The Pyrenex story relies on those men and women who share the same values and gather around a common passion: feather. Year after year, we built a unique know-how for bedding and clothing products garnished with feathers and down. For more than 160 years, this expertise and those ancestral practices that no machine in the world could reproduce have been passed down from one generation to another inside our factory in Saint-Sever. This authenticity and this unique heritage where humans and nature are indivisible are at the very core of Pyrenex. 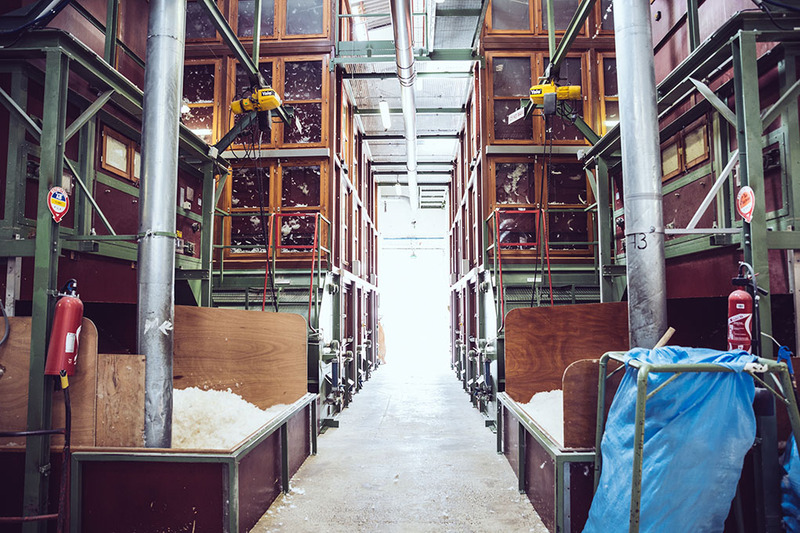 From washing, through sorting, and final treatment, every step of the raw material processing is strictly respected in the Saint-Sever factory. 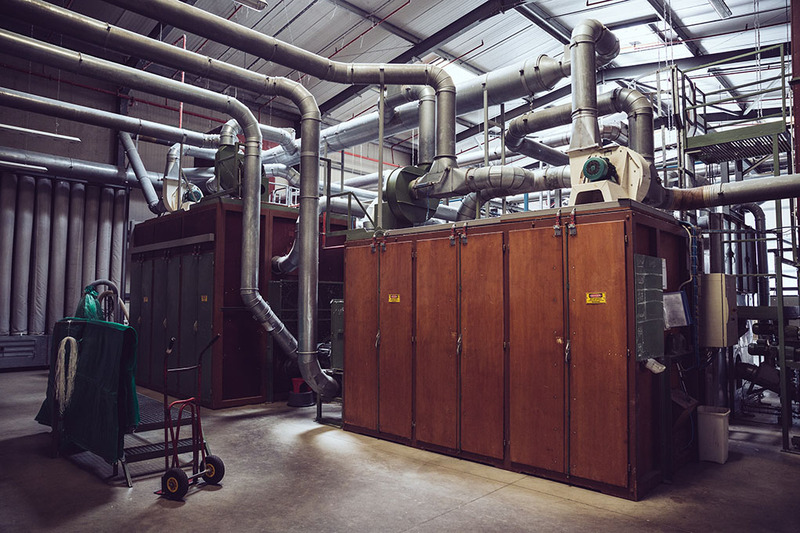 This is where seamstresses sew and design fabric casings, before filling our bedding products, as well as our "Saint-Sever" apparel line, with Pyrenex feathers and down. These ancestral practices have been repeated and improved over time by skilled workers of our workshops. Our manufacture has become an international reference for high-end bedding articles and superior feather and down. Feathers and down have exceptionally high insulating properties for their weight. This natural material combines comfort and longevity, making it ideal for storing warmth and providing protection from the cold. Feathers have a characteristic curve that lends firmness and bounce to products. Down has a three-dimensional geometry which enables it to trap air. When heated by the body temperature, it provides natural and thermo-regulated heat. With its perfect know-how in blending feathers and down, Pyrenex provides a wide range of articles with customized properties. We work exclusively with the best goose and duck farms across the regions of Aquitaine, Pyrenees and Poitou to provide a “Made in France” quality with high standards of traceability, animal dignity and sustainability. 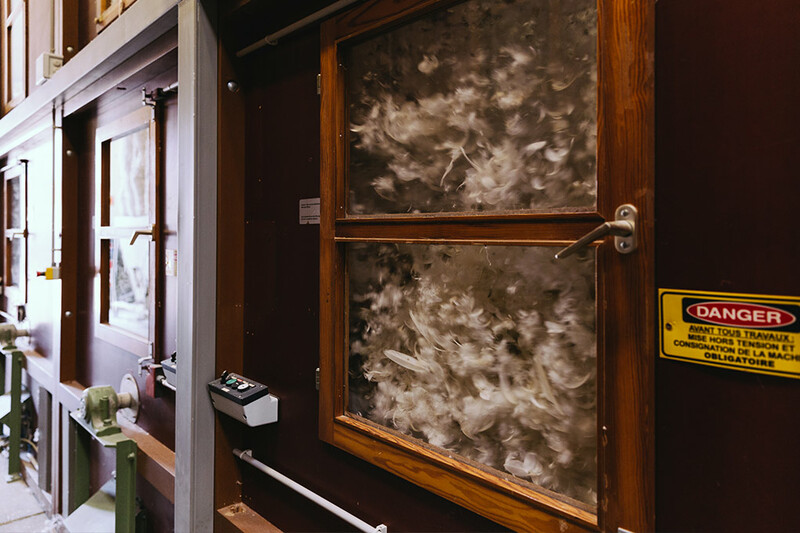 At the end of a long process of washing, dusting and sterilisation, our feathers and down are being tested to ensure the best performance and quality. The Oeko-Tex certification secures the non-presence of harmful substances while the eco-conception allows us to optimize the environmental impacts of our products at every level of the production line. Let it be the development of an analysis tool to monitor our conception choices, the involvement within national thinktanks concerning eco-responsibility or the investments into our production tool to reduce the energy and water consumption: the efforts are relentless to improve our footprint.